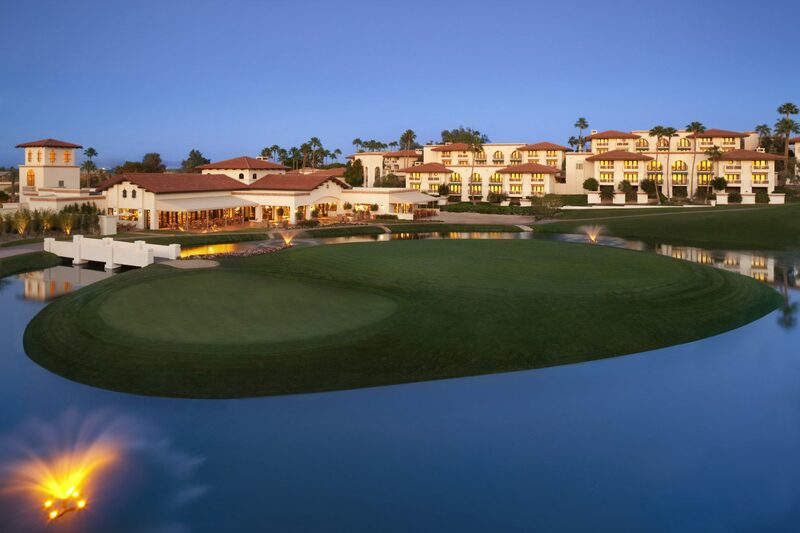 Join us for the 2019 ICAA Convention & Trade Show! Calling all insulation contractors and suppliers! The Annual ICAA Convention & Trade Show is your one-stop shop to learn, network and discover the latest product innovations. Our two-and-half-day educational program is built on attendee feedback and includes sessions that run the gamut from business operations to building science. The accompanying Trade Show features a lineup of the industry’s leading suppliers and manufacturers all under one roof. Thanks to Spray Foam Insider for this great review of our 2018 Convention & Trade Show! Online registration will begin in June 2019. Click here to view the full 2018 Convention Program. Click here for the 2019 Exhibitor Prospectus. Click here to see the 2019 Trade Show floor plan. Click here for a list of 2018 exhibiting companies. 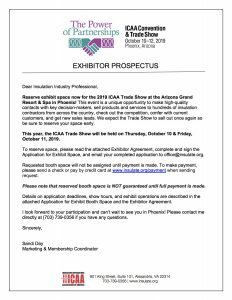 See a list of past ICAA Trade Show exhibitors. Click here for the 2019 Sponsor Guide, which lists the benefits of sponsorship, including priority booth selection. Insulation Contractors Association of America ©2019. All rights reserved.